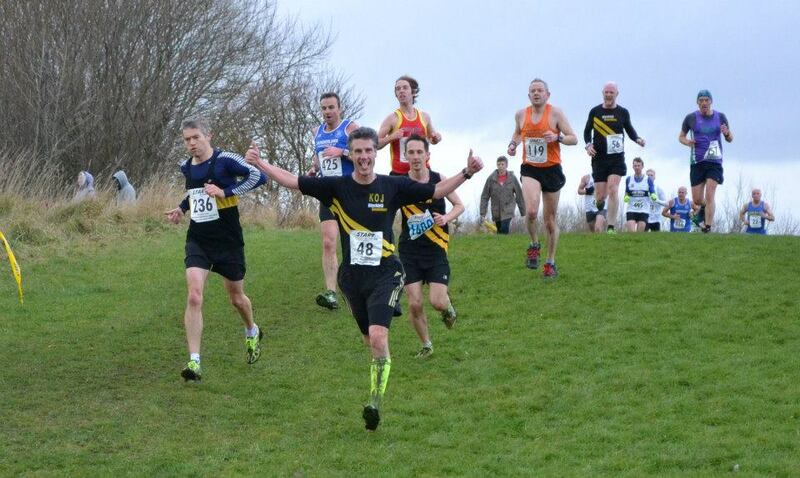 North Eastern XC Championships – South Shields – 14/12/13 | Blackhill Bounders Running Club. 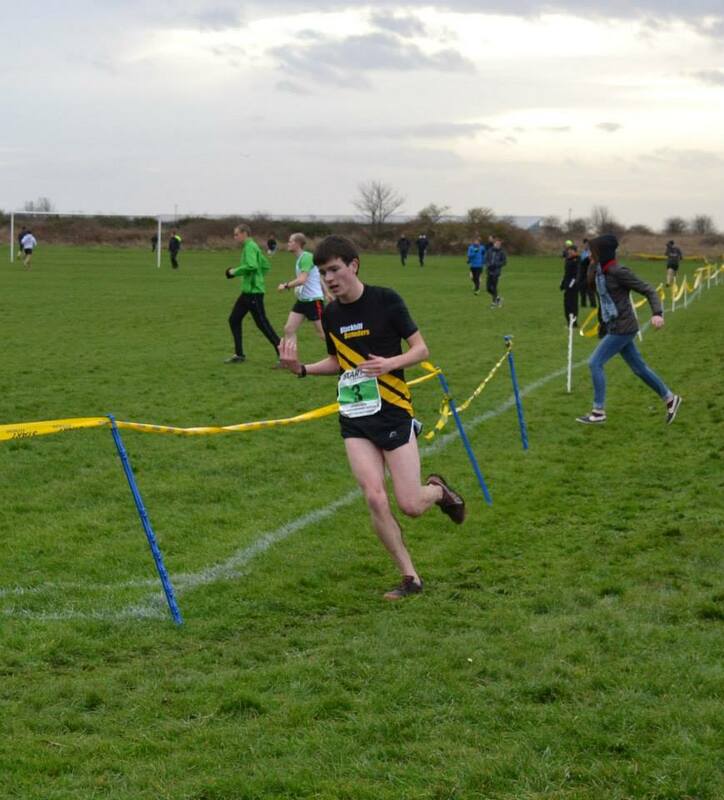 It was a very windy day at the North East XC Championships last Saturday but it didn’t stop our XC teams capping off a great year of XC competition. We have been represented at all levels this year across all abilities within the club. 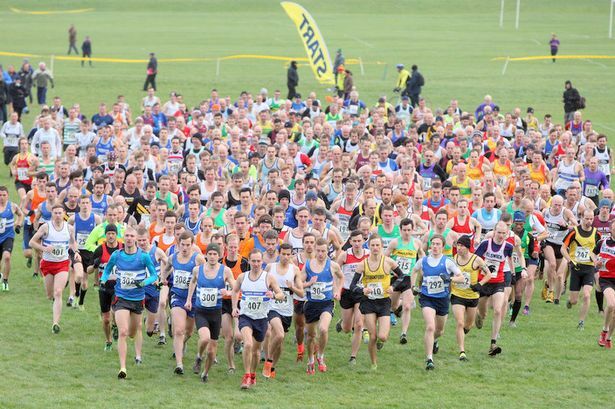 Gone are the days of having to press gang people into doing XC over half of the membership have given it a go at some stage so thank you to everyone that has taken part. 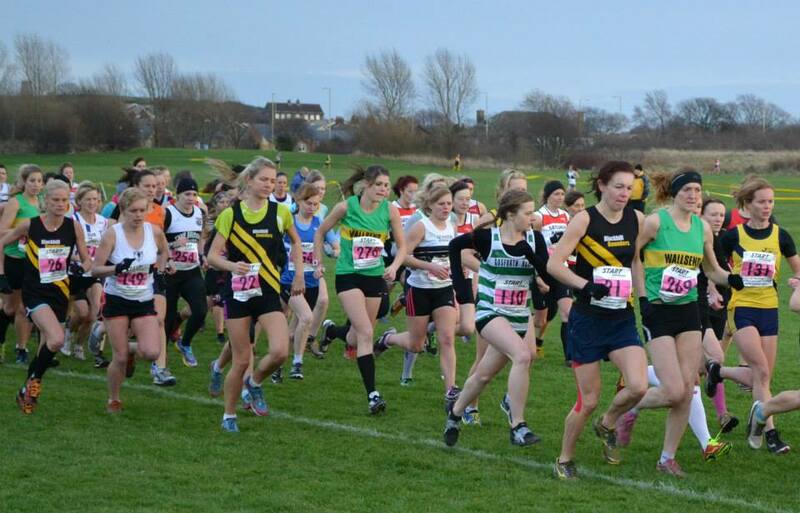 The XC now takes a break until the Harrier League resumes in February.